The HydraFacial at Premier Laser & Skin is causing a big fuss on social media at the moment! 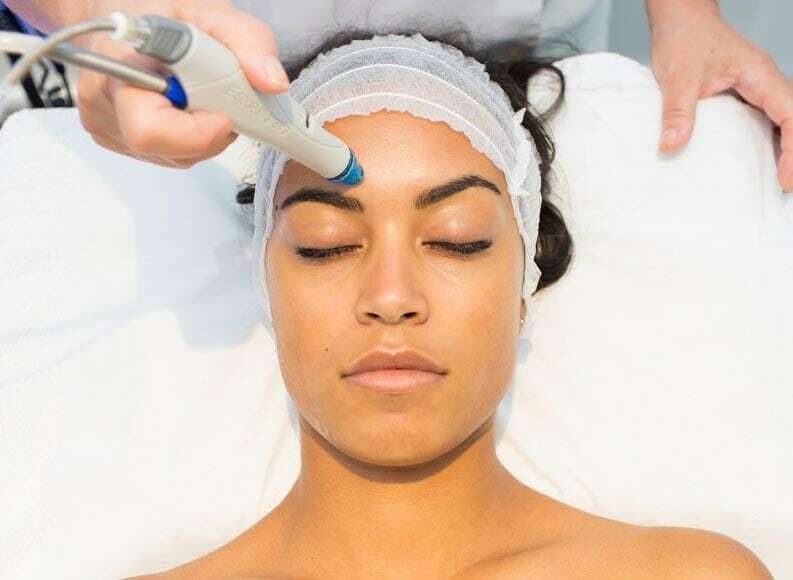 We love watching online reviews and videos on our treatments, so it was fantastic to see amazing health and beauty blogger Danny Defreitas review his HydraFacial, plus the lovely Jagoda of @lifeofablueberry shared her experience to her followers on Instagram and Youtube! Interested in the facial that nourishes, replenishes and completely rehydrates the skin? Check out more info here or contact us for a free consultation!